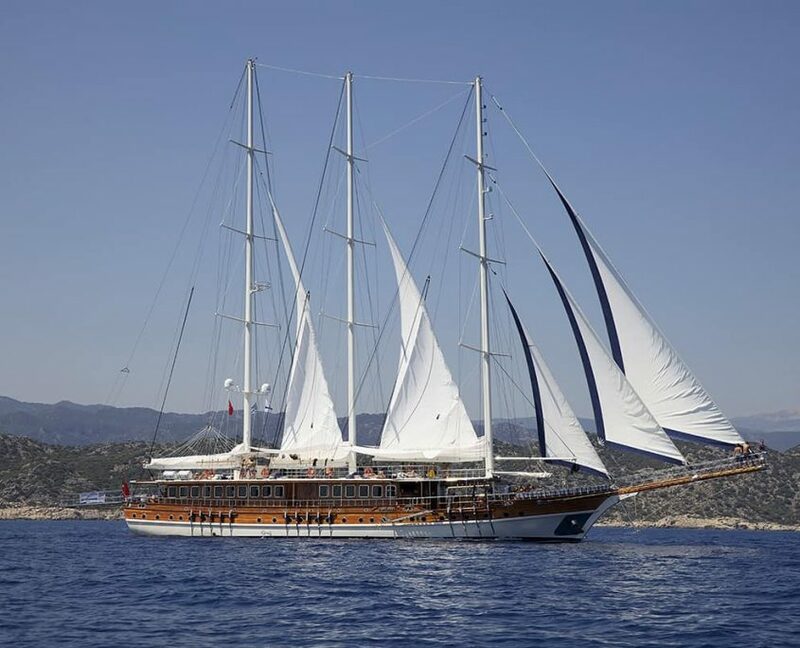 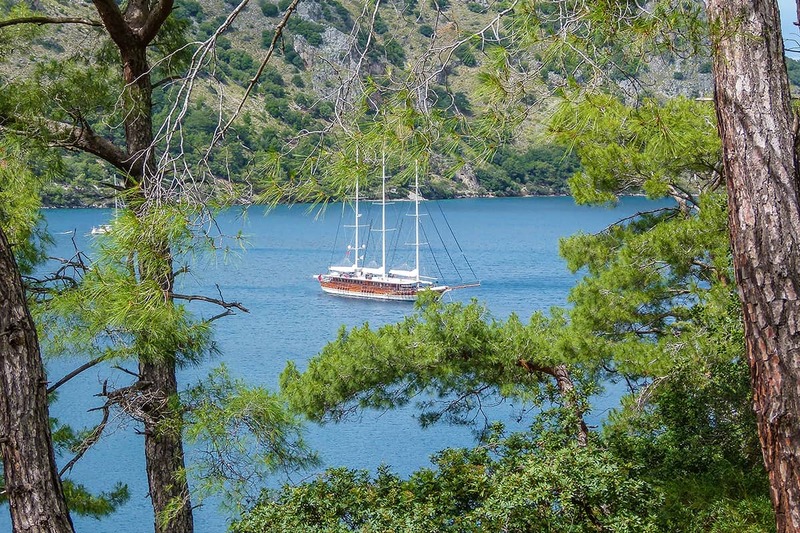 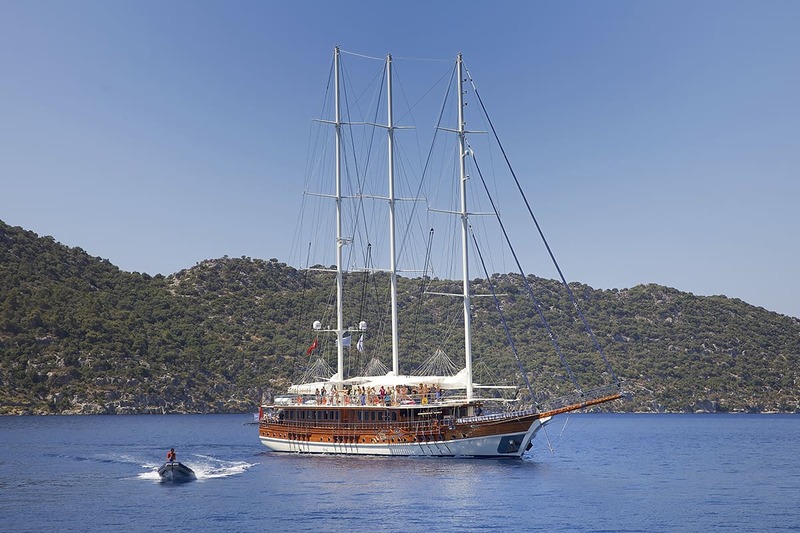 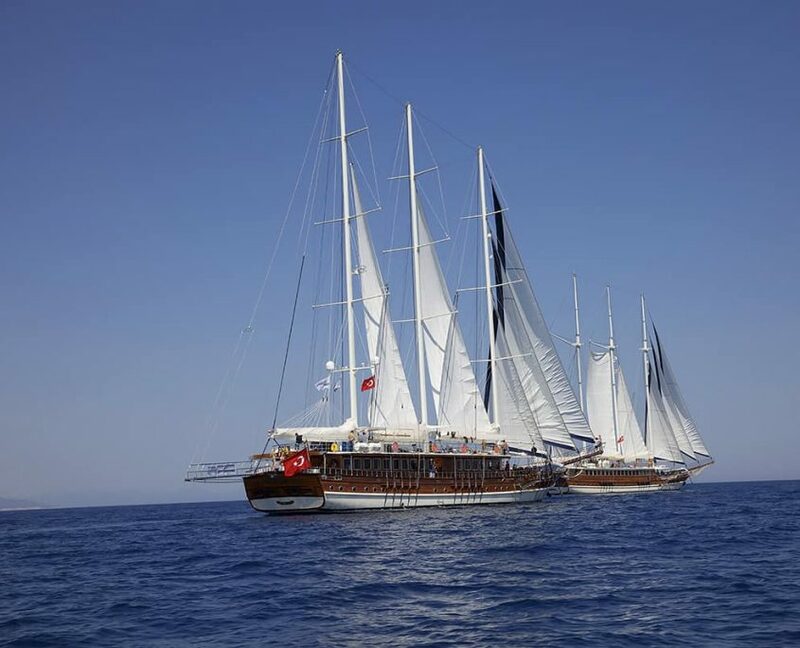 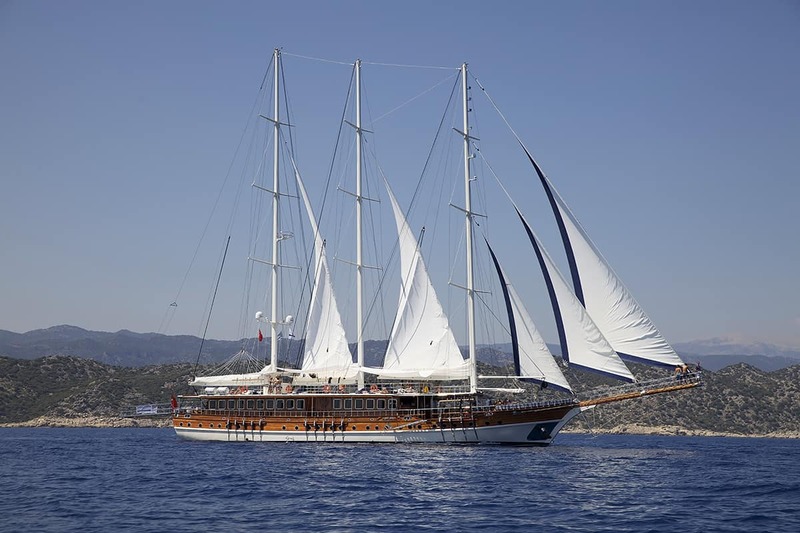 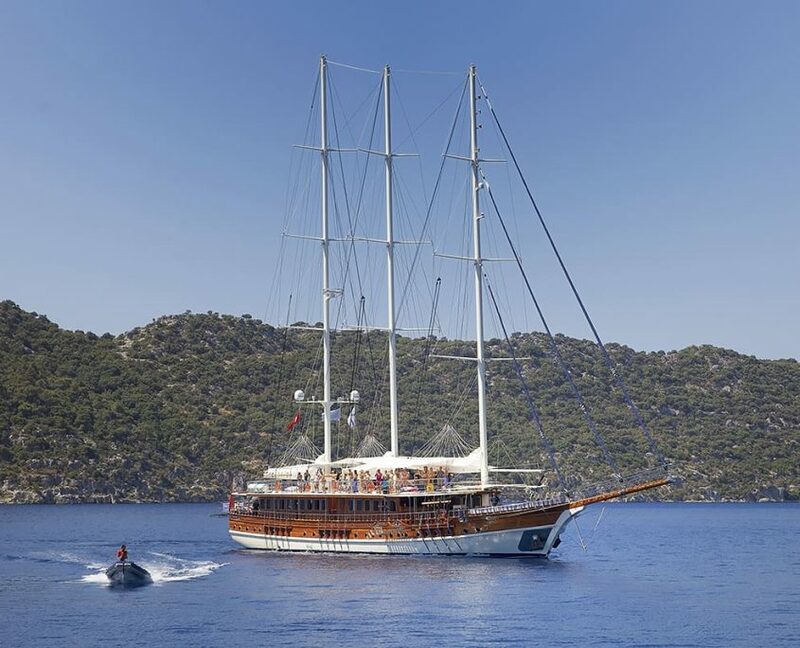 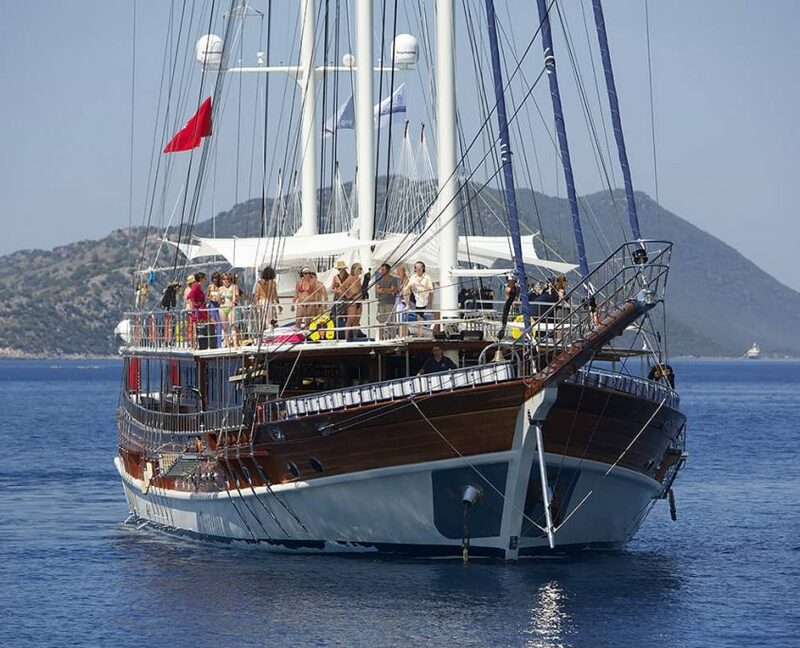 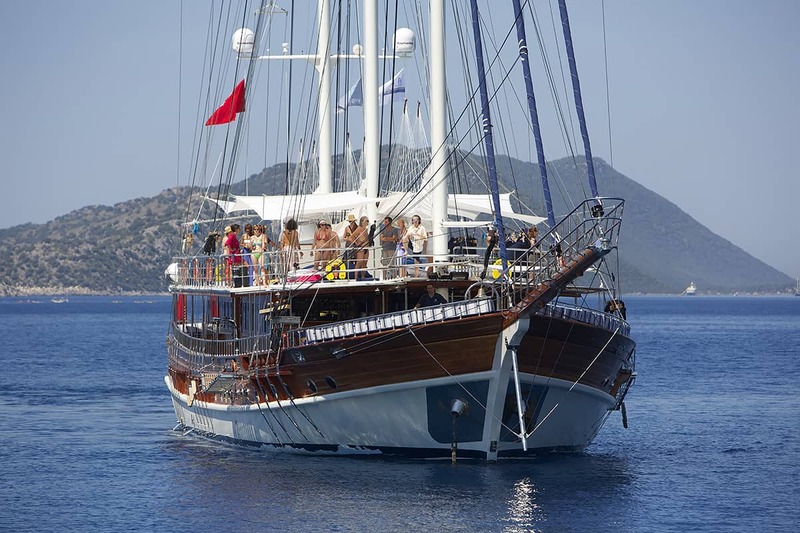 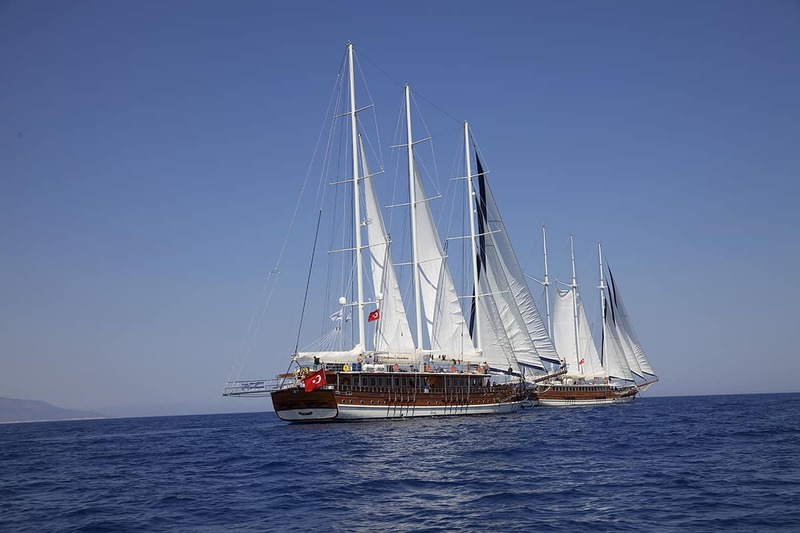 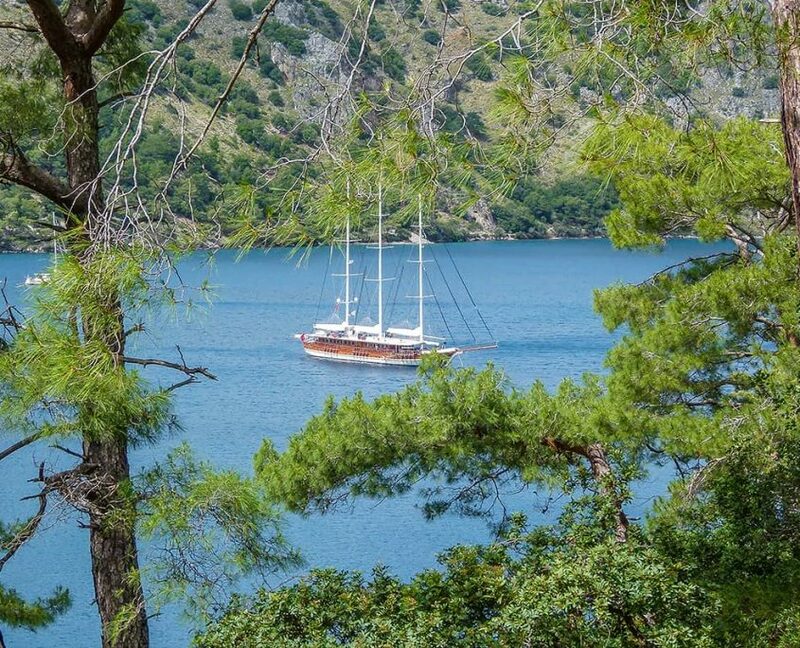 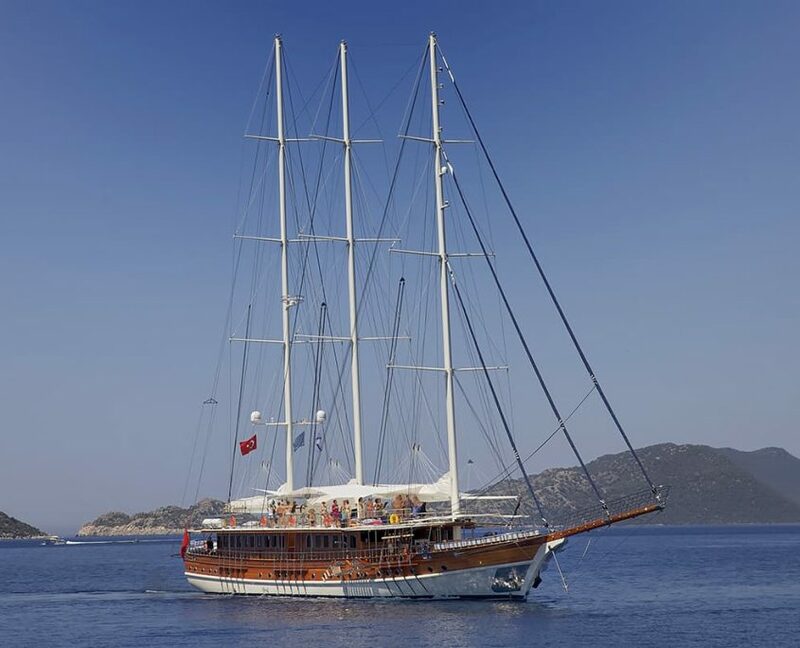 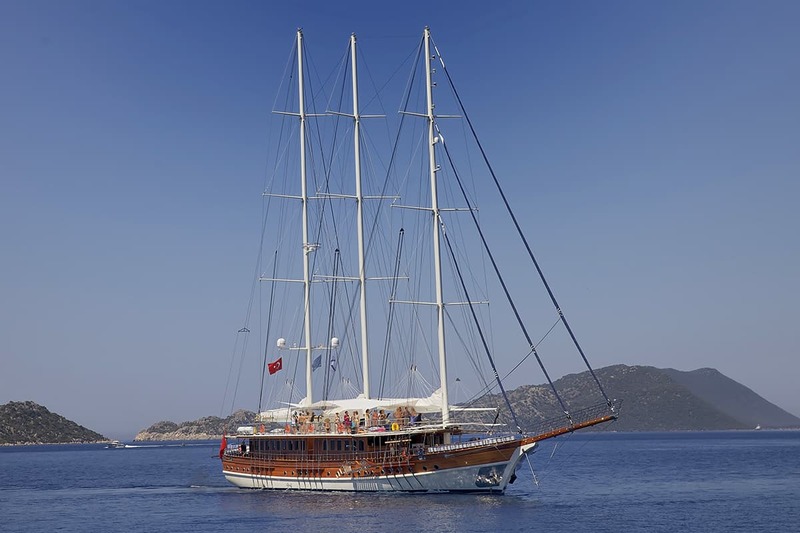 Gulet Admiral is one of the biggest Classic wooden gulet. 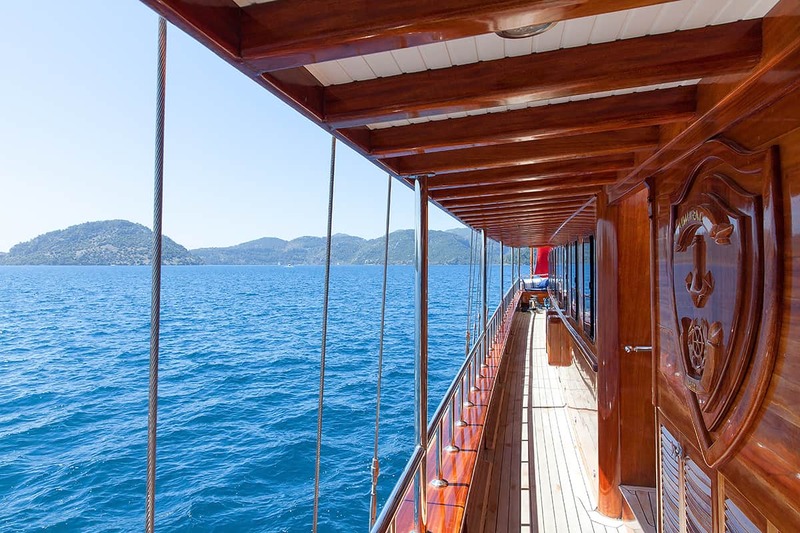 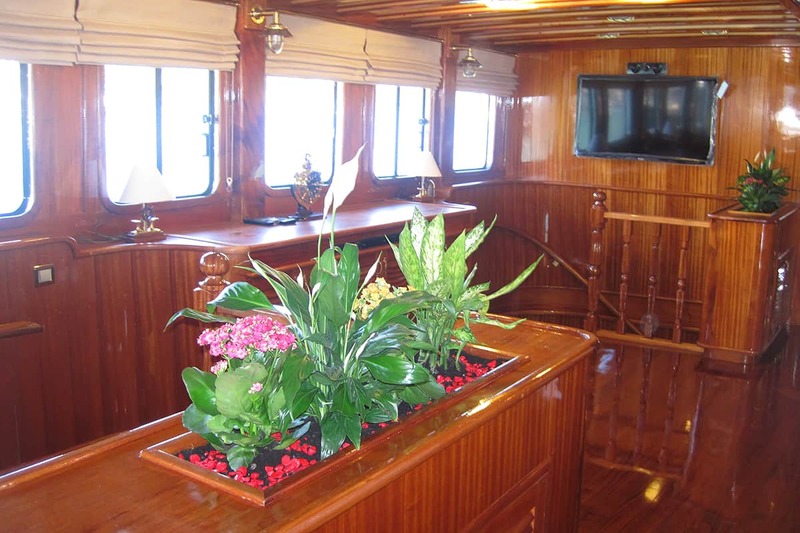 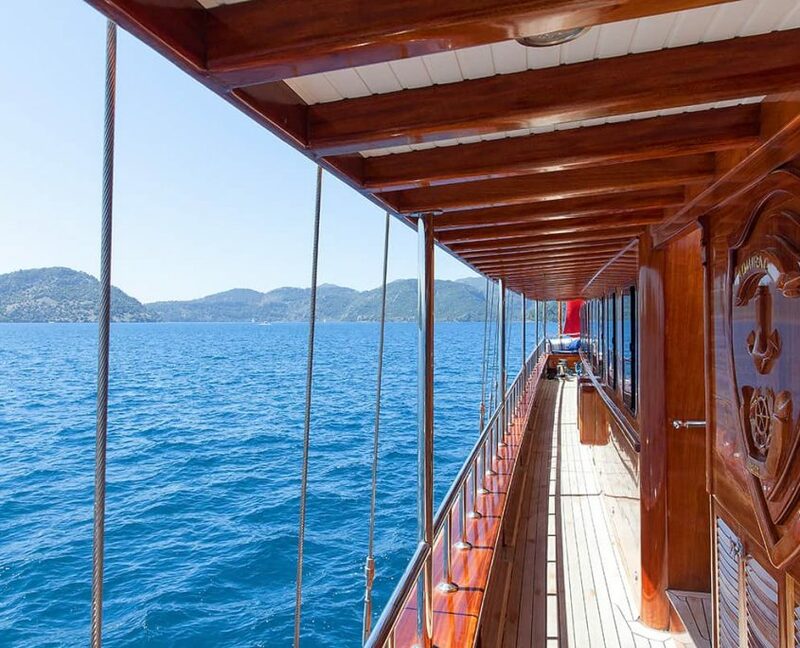 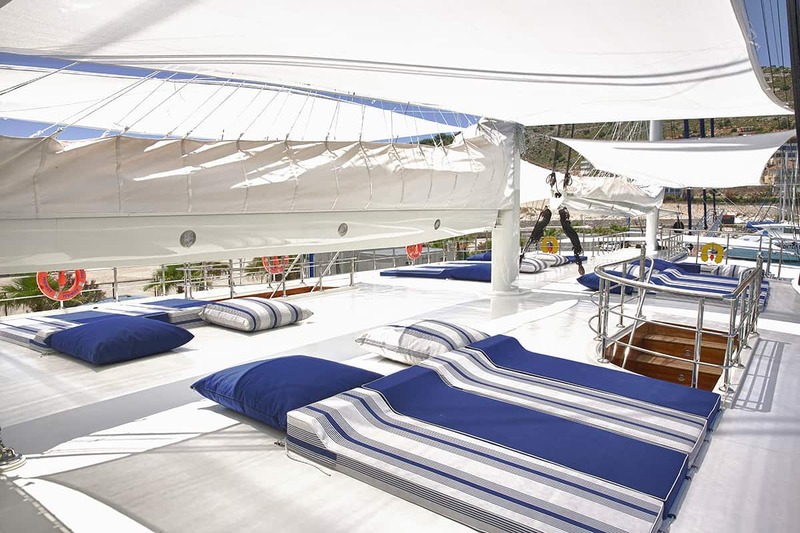 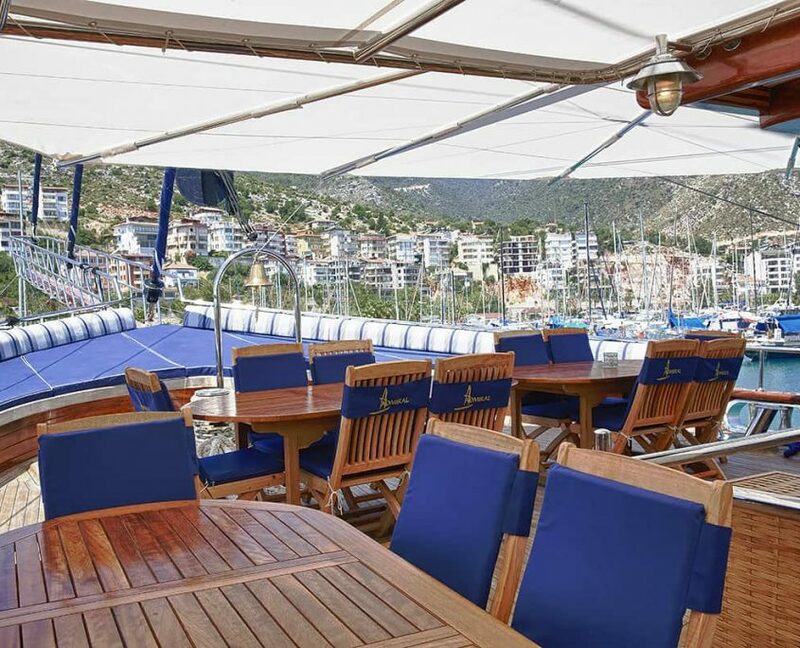 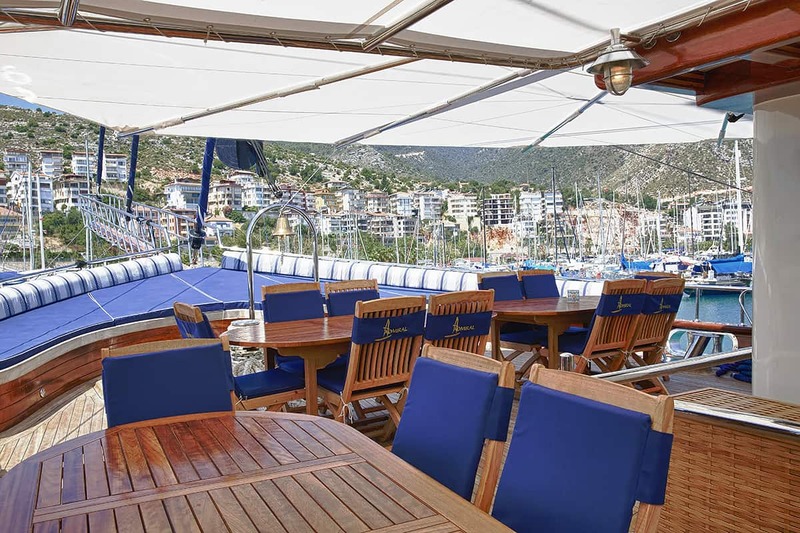 Gulet has spacious flybridge and sitting area on front deck. 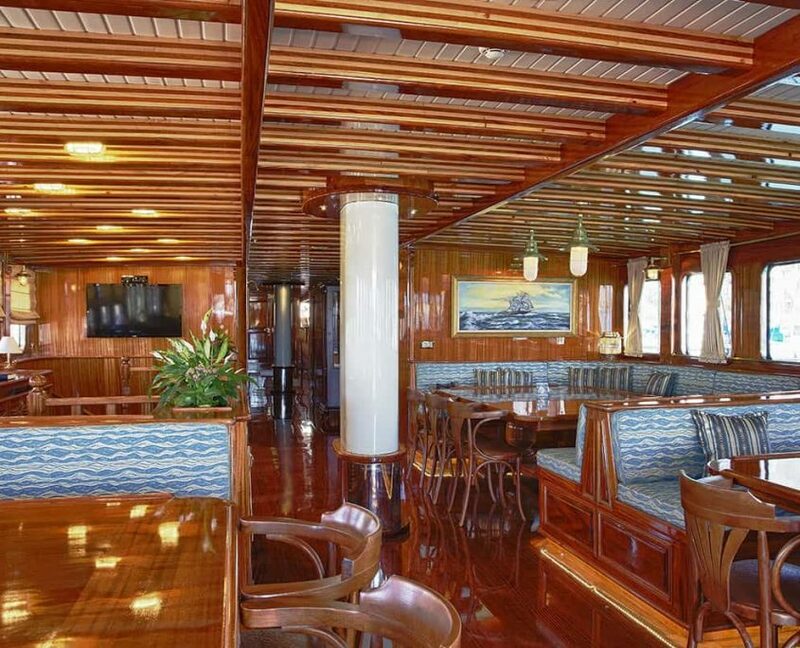 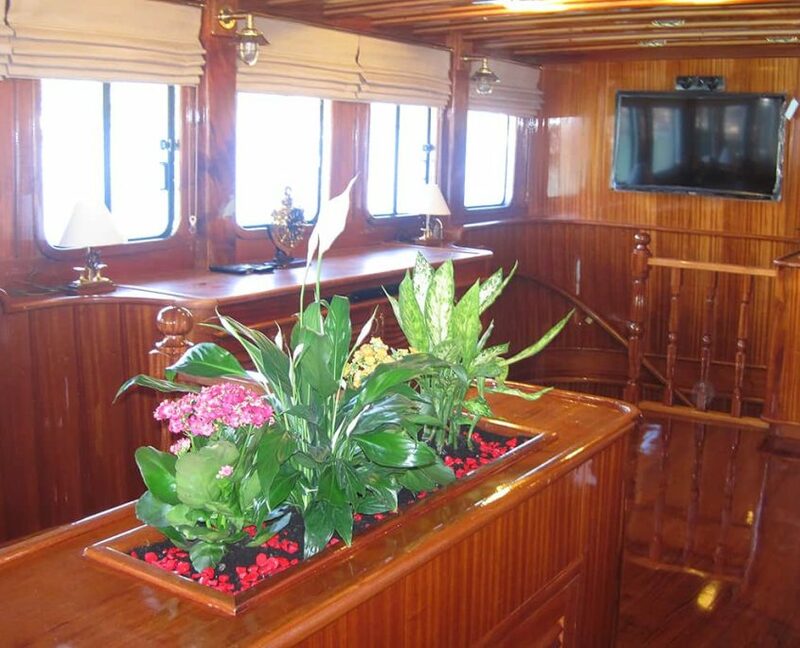 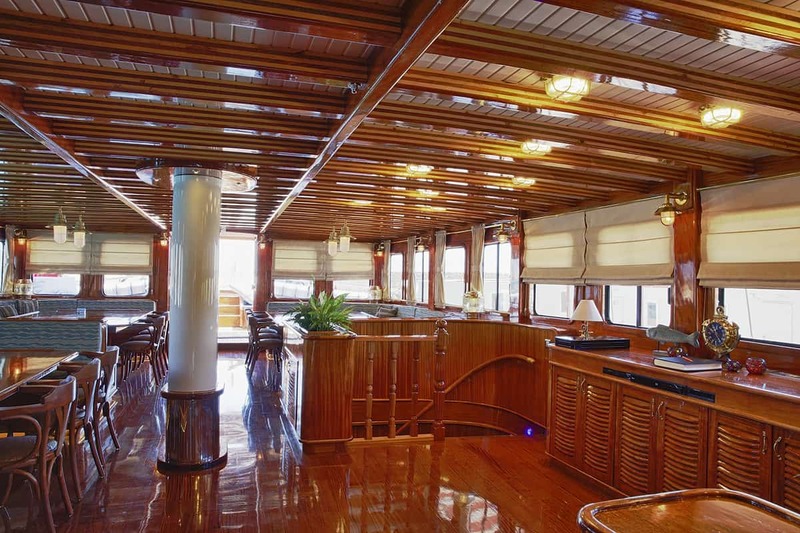 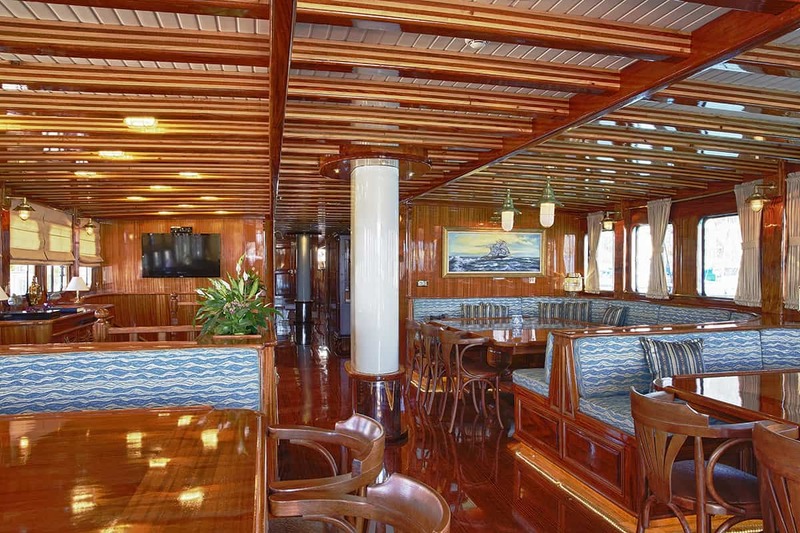 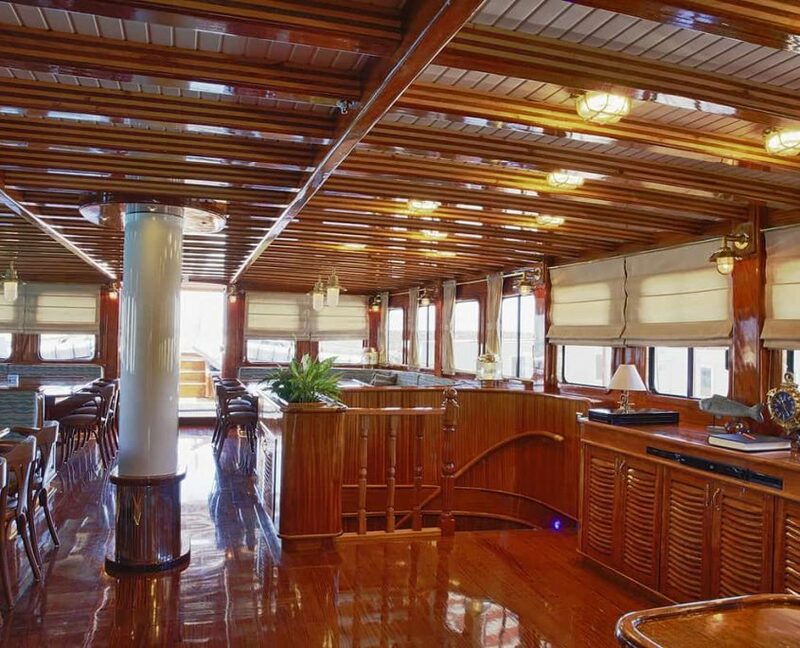 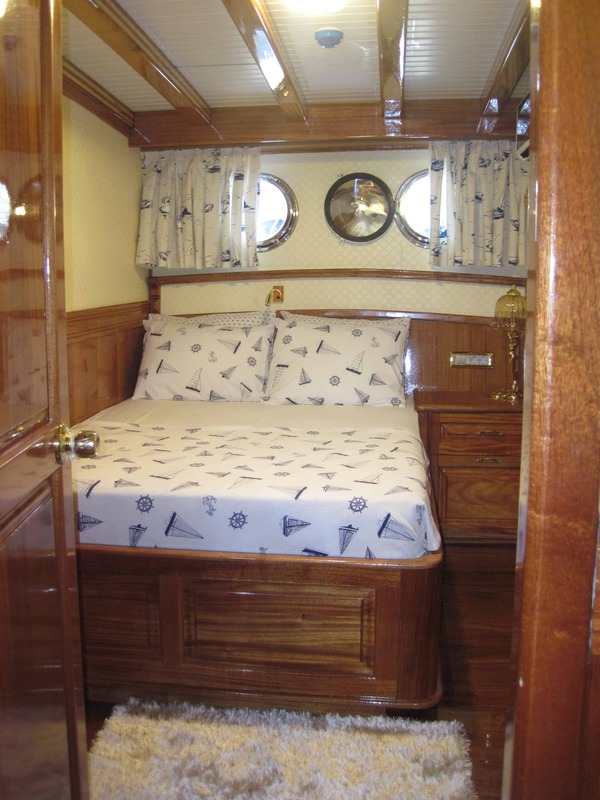 Interior decor is a mix of classical and modern style in a maritime style. 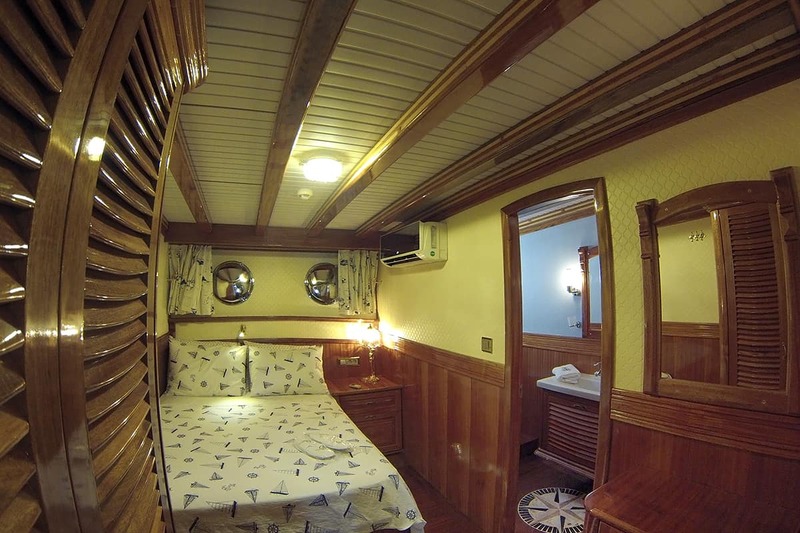 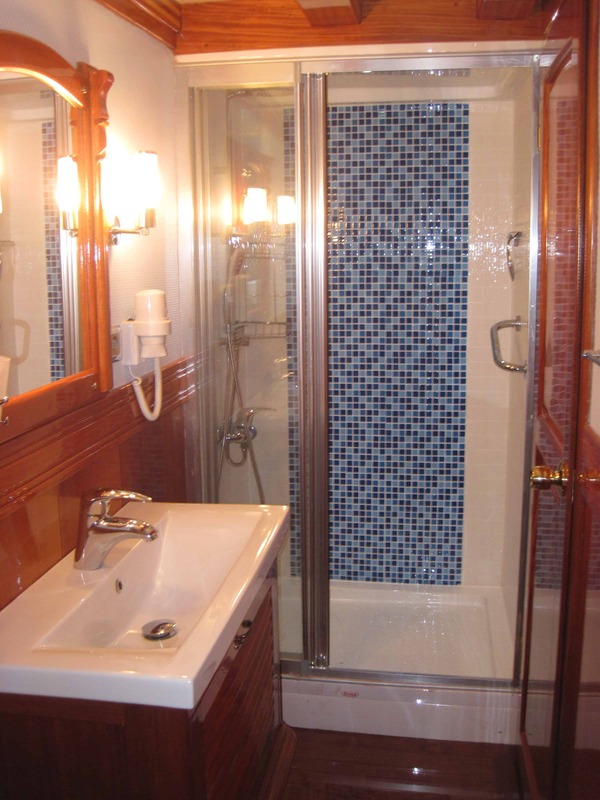 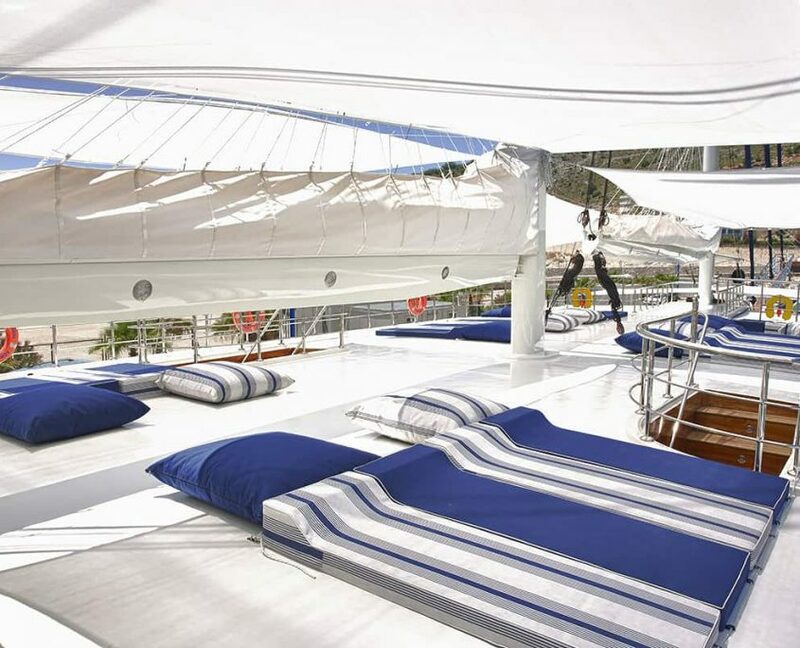 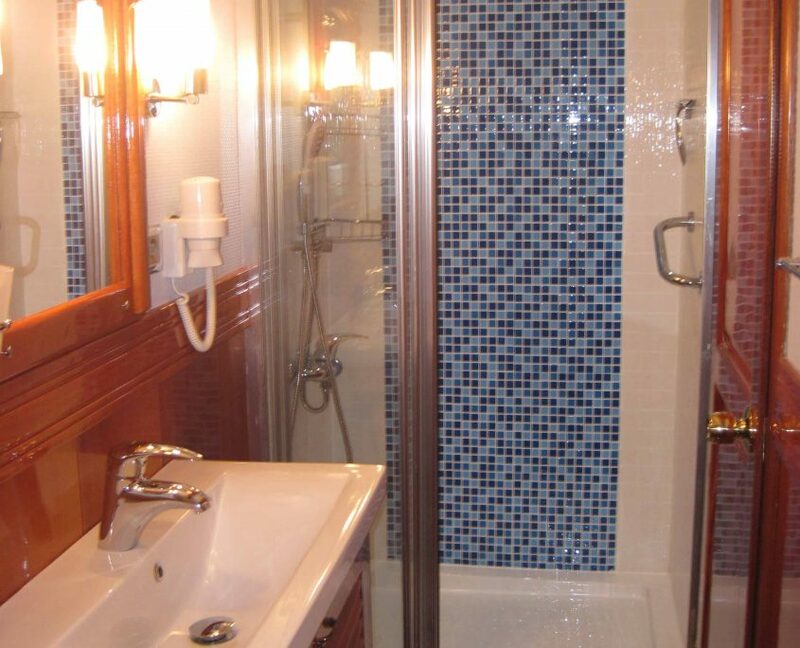 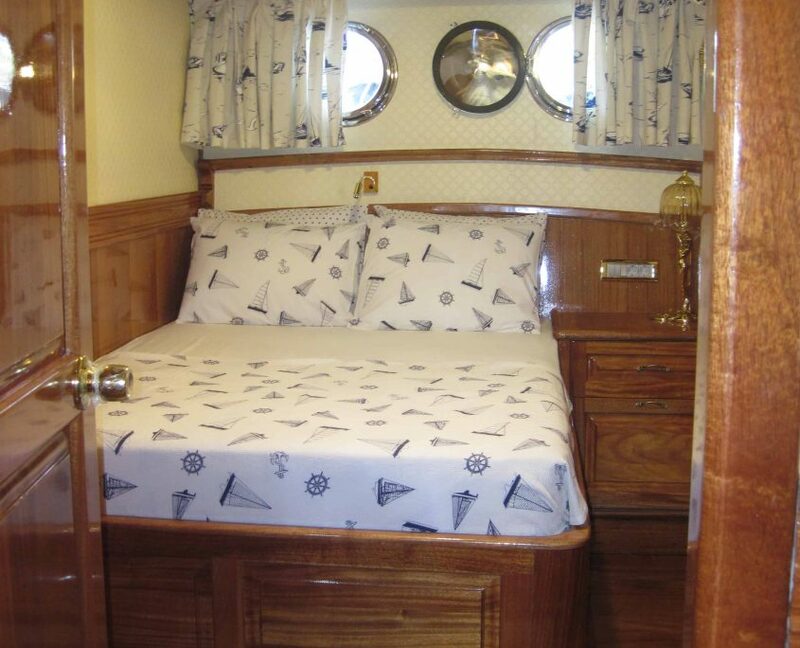 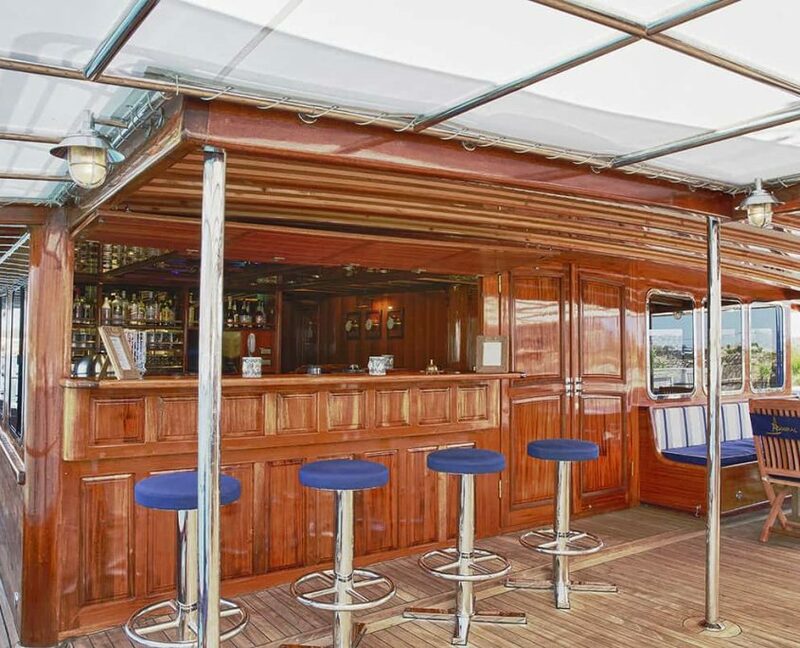 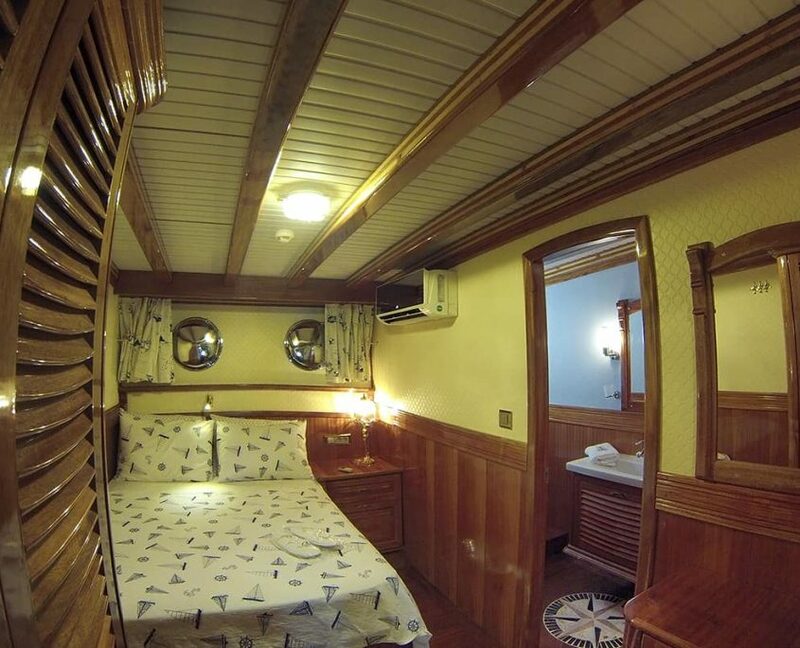 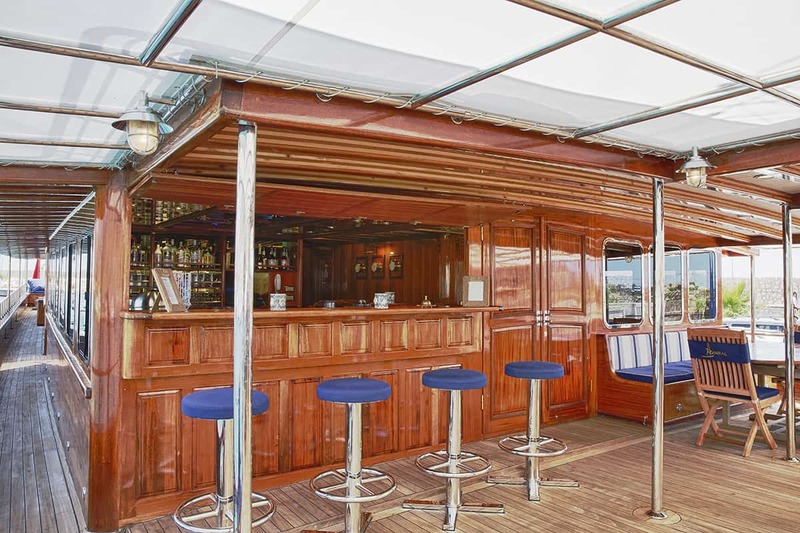 Admiral can accommodate up to 36 guests in 16 cabins which makes it perfect for larger groups.